Clarion Golf Management & Marketing was established in 1973 and specializes in corporate golf – nothing else. We create bespoke events based upon specific client requirements which we manage for them, step by step. 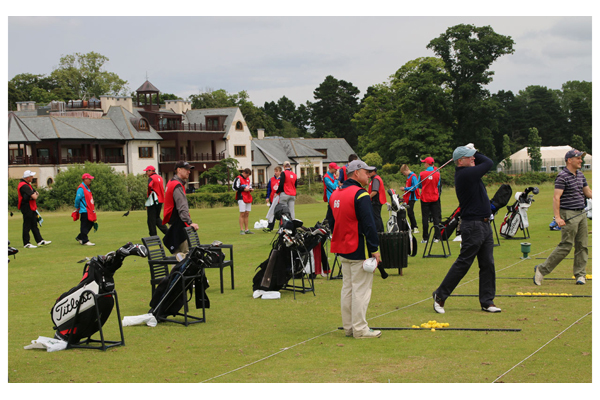 During the past twenty five years, key staff have personally staged over one thousand professional, amateur and sponsored golf events for some of the largest businesses and at the highest level. We know what we’re doing and we know we can save you time and money. 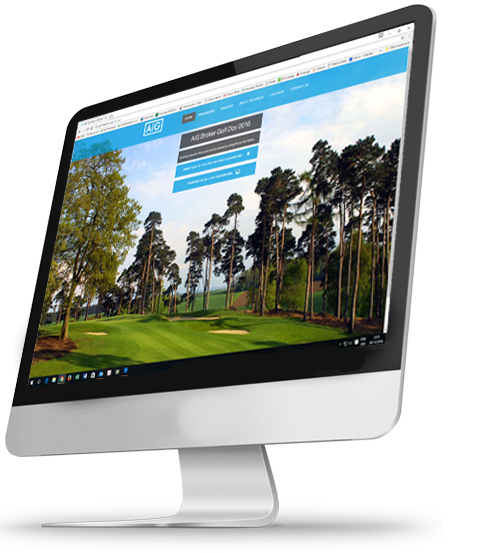 Our bespoke website and automated registration system is designed to maximize attendance and fundraising potential and to securely collate the vital information required of attendees. Integral responsive design enables our websites to look great in browsers, on tablets and smartphones. Prices start from only £495 and a sample of our work can be viewed – here. 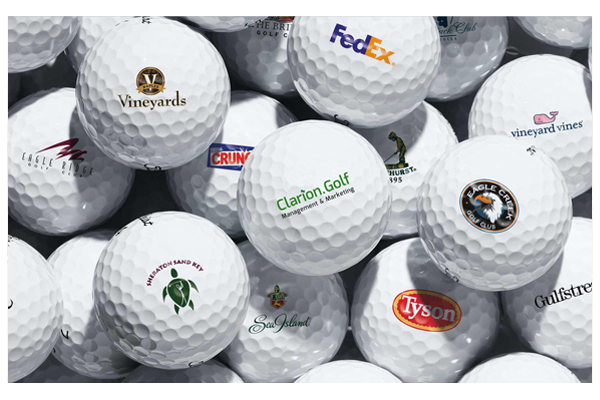 Clarion Golf has a ‘Low Price Promise’ on all brands of logo golf ball and has supplied close to two million logo golf balls to organisations all over Europe in recent years. We also have hundreds of golf related promotional products in our range, at the most ‘cost effective’ prices and with short lead times. Logo Golf Balls at Lowest Prices !